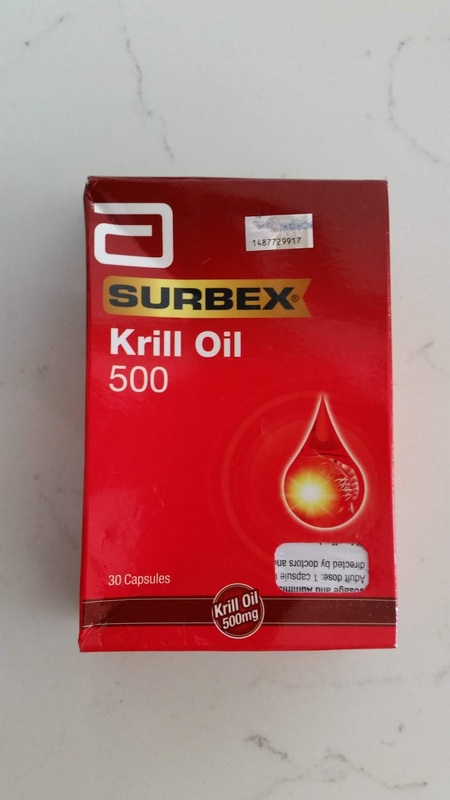 When we were in Malaysia recently, I wanted to buy myself some fish oil capsules as I had forgotten to pack my usual brand, so, on the first opportunity I popped into a Watson's chemists to buy some. And there they were, imported from Australia, and branded with the distinctive 'A' logo from Abbot laboratories that I'd come across time after time when documenting 1950's and 1960's pharmaceutical bottles for the National Trust. Abbot is no longer a common retail brand in Australia, but there it was, alive and well in Malaysia. One of the things coming out of my work documenting Dow's pharmacy is how you can (a) document the change from pharmacists making up their own formulations from materia medica to the rise of prepackaged products from pharmaceutical companies, and indeed due to the consolidation in the market, assemble a rough chronology based on brand names and packaging, and (b) track how some of the early suppliers of patent medicines turned into the pharmaceutical companies and wholesalers we know and love today. And brands persist, Burgoyne Burbridge, a major nineteenth to mid twentieth century chemicl supplies wholesaler, long gone from Britain and Australia, lives on in Mumbai, and May and Baker, again long gone and now part of Aventis, still trades as May and Baker in Nigeria.